Life is something to be lived to the fullest, not rushed through, or worse, sleepwalked through. We often want to slow down, make changes, and create meaning in our lives, but we’re so busy keeping up with our jam-packed schedule that we’re not sure how to start. 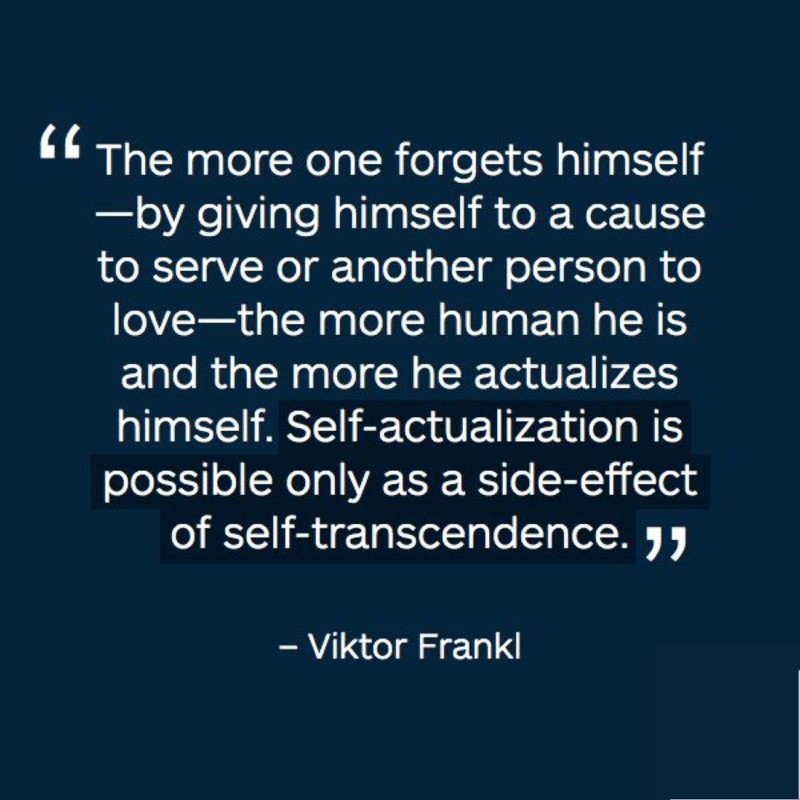 This is why I decided to jump outside my box and organize a Living Unfrozen Women’s Retreat! I hand picked a small group of ladies (7) to be my “pilot group”. They are amazing friends that all have different backgrounds, a variety of challenges, and many of them do not know each other (yet)! 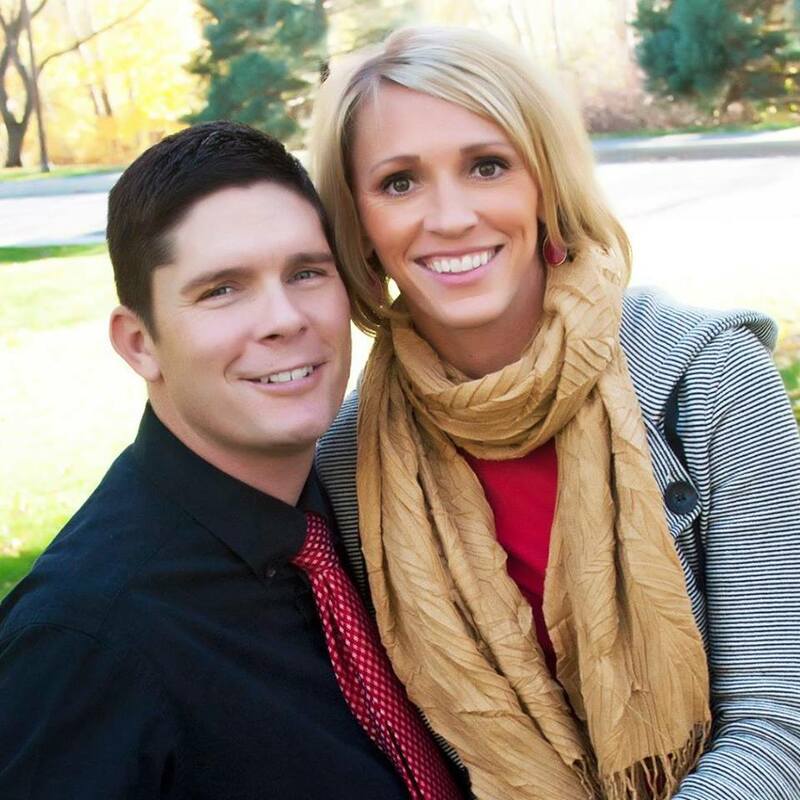 It has validated my feelings and drive as I hear of the want and need for a women’s retreat. Not just a weekend away from the stresses of life, but a retreat filled with learning about our passions, reigniting our goals, releasing guilt and regret, and empowering the strength found in women. We’ve all had those triumphant moments when we achieved something we once believed impossible. Whether physical or mental, these occasions encourage us to continue to step beyond our present limitations, and to discover new passions within ourselves. 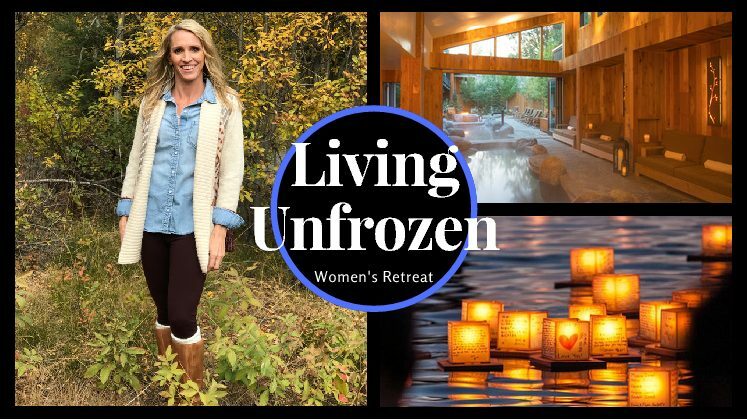 My hope is that this Living Unfrozen Women’s Retreat will become a regular event that has a plethora of possibilities! Stay tuned for upcoming events!